Conservation finance is “a mechanism through which a financial investment into an ecosystem is made – directly or indirectly through an intermediary that aims to conserve the values of the ecosystem for the long term”(Credit Suisse, 2014). There are a number of mechanisms that fit into this definition. 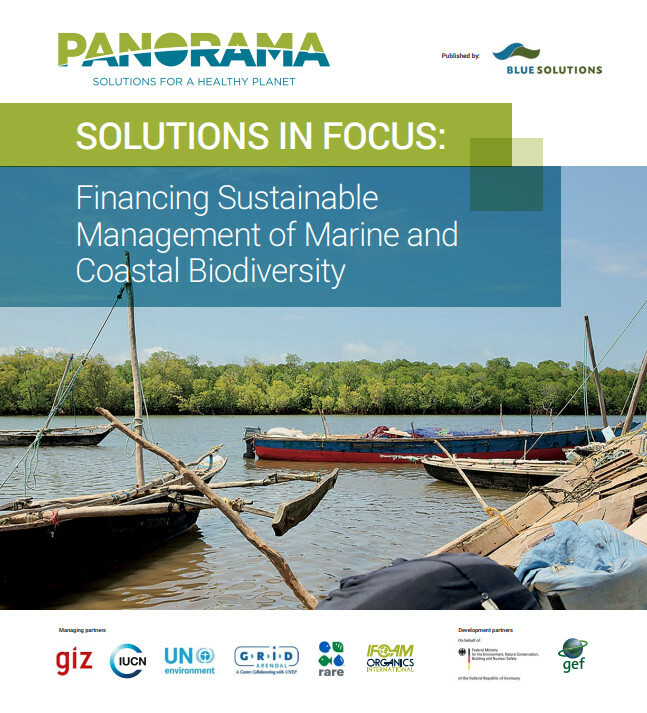 Some include direct conservation strategies like payment for ecosystem services, permit trading and offsets, while others include linked approaches that incentivize private investment through public finance such as the climate fund or direct private investment into conservation projects such as marine Privately Protected Areas (PPAs). To that effect, many conservation finance mechanisms, require that projects produce long-term cash flows to support the conservation strategy as well as the return to investors.